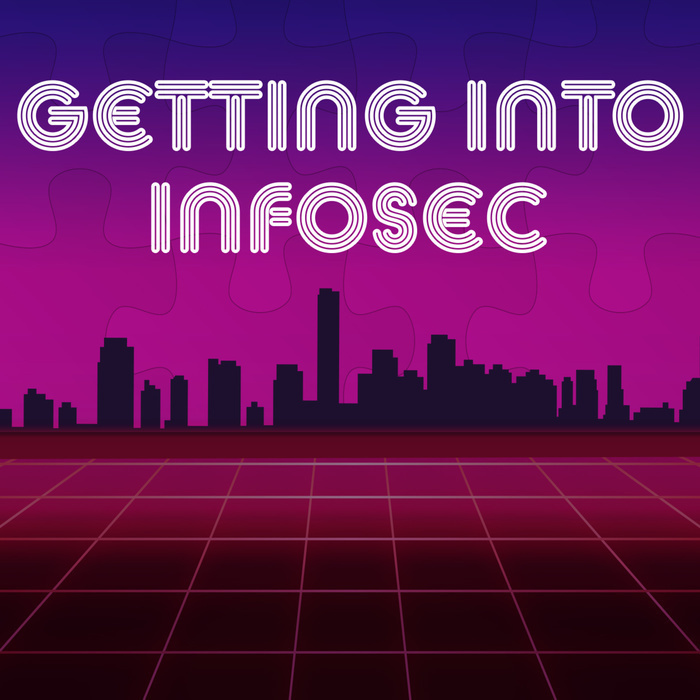 InfosecJon runs a website cataloging his learning and dedicated to helping others get in the field. He shares his personal story from a directionless youth to enlisting in the Navy (and it's follies) and his tribulations getting into the field. He also shares some interesting Navy stories. Lookout for the bonus episode. Jon is a father, husband and a veteran. He went from aimless youth to enlisting into a career path he never liked. 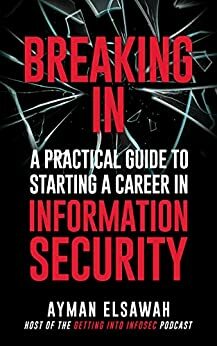 After 7 years as an electrical engineer, he got the chance to pursue his dream of working in information security. Now, he runs a website devoted to helping others. By almost getting crushed in a two story engine, Jon learned to be adaptable to the situation. Got exposure to computers by working with dad at his computer store. Was an engineer at heart who fell in love with the inner workings of things and how they work. Became the go to person for technology in his department. Always had a knack for helping others, even before the military. "Biggest skill I got was to be able to figure things out quickly and troubleshooting." "You can't troubleshoot something until you know how it works." "I just wanted to learn as much as I could." "I want to work with technology, I want to help people." "Going to a traditional school, being more mature, was a negative." "Everybody doesn't know everything. That's why most security teams are... teams!" "I want to help people, I want to protect people." "The networking knowledge, the sysad knowledge, and then the drive to learn new stuff... is what they were attracted to." "Nobody wanted to do it. I volunteered and stepped up."